 Costa Rica solar solution is proud to present a new partnership with goal zero! No Noise. No Fumes. Big Power. 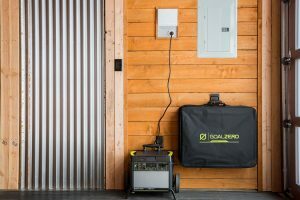 Goal Zero is a company with a variety of high-powered outputs, storage capacities, and multiple ways to recharge your home or devices. 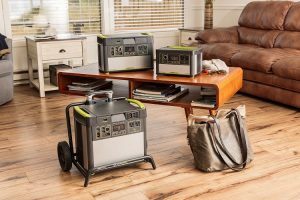 Goal Zero Yeti Portable Power Station will keep your gear running, indoors and out. Their award-winning line of power stations give you power at the push of a button, all without the noise, fumes, or maintenance of a traditional gasoline-powered generator. Goal Zero offers a line of USB Power banks, AC Power Banks and Power Stations. These products will compliment the high quality and high performance items that we sell currently.